The Tomb Raider reboot had some great praise this year and we were all wondering if there’d be a sequel, given that Square Enix said it failed expectations only selling 3.4 million. Nevertheless, Square Enix CEO confirmed it’s in development. By recently, he’s talking about the comic book tie-in that would play into an upcoming sequel, only rumored at that point. Now with a confirmation, those hair physics will look possibly crazier now on the PS4 and Xbox One. 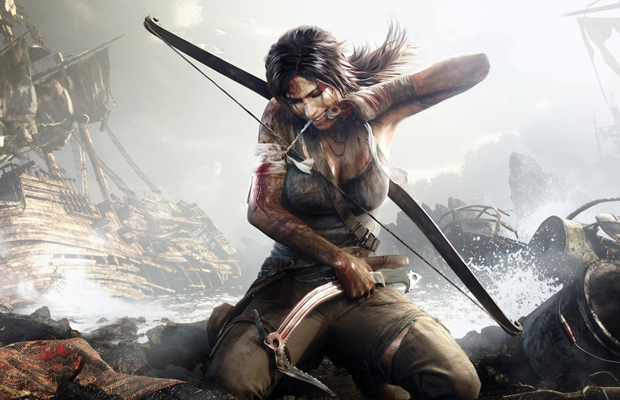 The Tomb Raider reboot was released in March 2013 that our own Reviews Editor adored. Let us know in the comments what you want out of a next-generation Tomb Raider or post in our Facebook or Twitter.